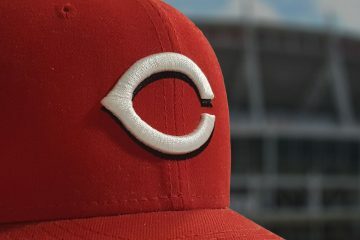 The Cincinnati Reds have reportedly signed utility man Sherman Johnson and right-handed pitcher Kyle Halbohn to minor league contracts for the 2019 season. Sherman Johnson is a 28-year-old utility player who made his Major League debut last season with the Los Angeles Angels. He went hitless in 11 plate appearances. He was originally drafted by the Angels out of Florida State. The Angels selected him in the 14th round of the 2012 draft. 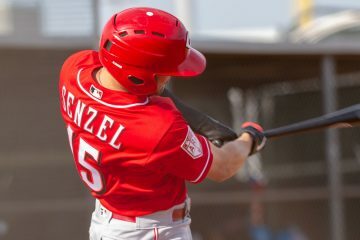 He’s worked his way up through the Angels farm system. In 2018 he split his year between Mobile in Double-A and Salt Lake in Triple-A in the minors. Between his two stops he hit .251/.345/.409 with 31 walks and 64 strikeouts in 250 plate appearances. In the last few seasons he’s played every position in the field except center field and catcher. He’s even pitched in two games. I would expect him to begin in either Double-A Chattanooga or Triple-A Louisville. 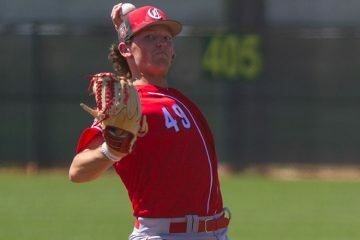 Right-handed pitcher Kyle Halbohn also signed with the Reds. The recently turned 26-year-old began his year in the Angles system, pitching in Low-A Burlington and Advanced-A Inland Empire. He posted a 4.71 ERA in 21.0 innings with 8 walks and had 18 strikeouts. He was released in June and signed with the independent league Trois-Rivieres in the Can-Am League. The 6′ 8″ righty threw 61.1 innings with a 3.08 ERA to go along with 16 walks and 70 strikeouts. At 26, he’s going to be pretty old for A-ball, even though he’s never pitched higher than that, and only has 9.0 innings at Advanced-A. Still, there’s a chance he could wind up in Daytona, but Chattanooga seems like it could be the landing spot. It seems to me that we seem to be getting a lot of Angels cast offs. Or is it just confirmation bias? Or is it Los Angeles in general? Can I take “all three” as the answer? Lol. I read an article that the Red Sox are shopping their catchers for pitching. 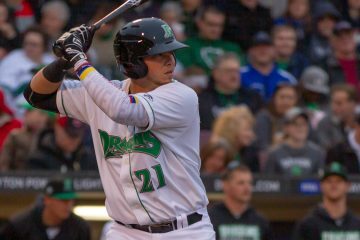 What would you think of Swihart for Stevenson? I like the concept of what would essentially be the proverbial “change of scenery trade” between two out of options, former Top 100 prospects. From the Red’s perspective, they would have to believe that Swihart is a better option than either Casali or Farmer as a back-up catcher. I just don’t see the Reds carrying 3 catchers. 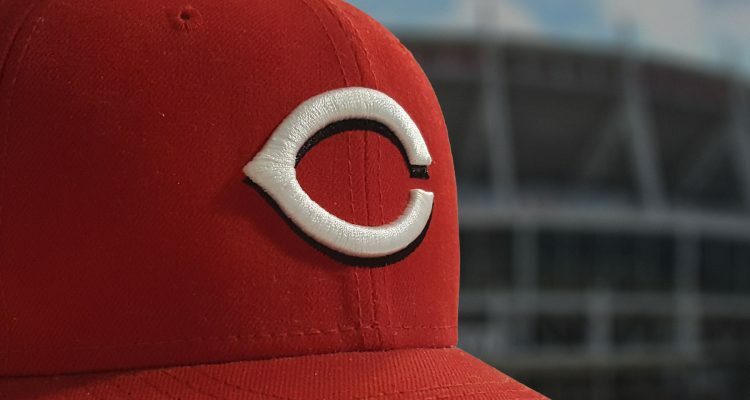 So the Reds would essentially be giving up Casali (out of options) and R. Stephenson to add Swihart. Most agree Swihart is well below average defensively and he didn’t do well in a backup role. Swihart and Casali are both controlled for 4 more years, and I think Casali is better defensively, and thrived offensively in a backup role last year. Lastly, I do think their is a legitimate path to Stephenson making the Red’s 25-man roster in the bullpen and at least some reasons to believe he could thrive there. This time last year, I thought Swihart was a great target for the Reds. But today, I would pass. Robert Stephenson is a SP not RP. In his 7 year MiLB and MLB career, he has been RP only part of one year. His problem is wildness. That is not a good trait for RP to have. Double-A Chattanooga? What happened with Pensacola? Pensacola is now with the Minnesota Twins organization.